Brazilian Jiu-Jitsu is a martial art, combat sport, and a self defense system that specializes on grappling and ground fighting. 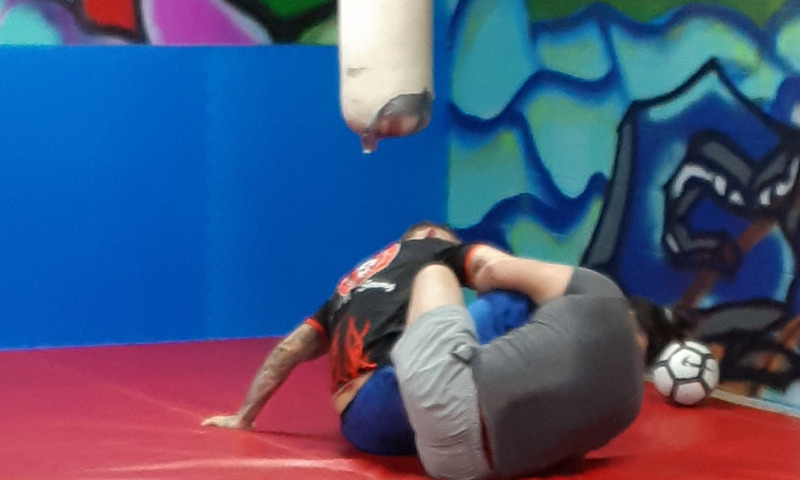 BJJ believes that "size doesn't matter"...that a smaller, weaker person can successfully defend against a bigger, stronger opponent by using leverage and proper technique - most notably by applying joint-locks and chokeholds to defeat the opponent. 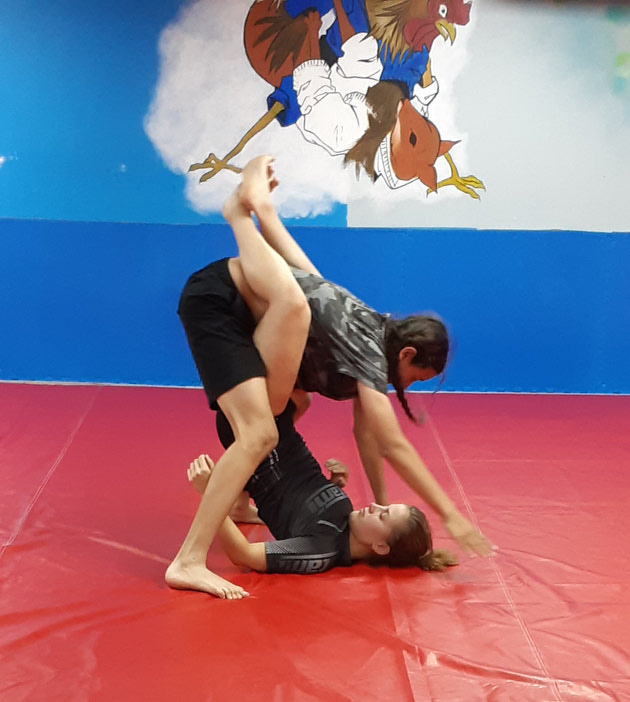 BJJ training is popularly used for sport grappling tournament (gi and no-gi) and mixed martial arts (MMA) competition or self-defense. This style of training has become immensely popular for people of all interests, whether for competition or to get/maintain great shape. 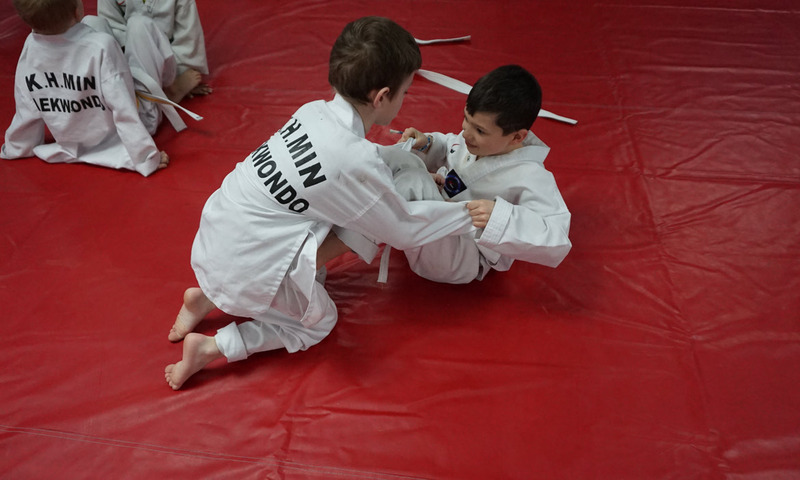 Great health and impecable fitness levels are attained when training in BJJ. 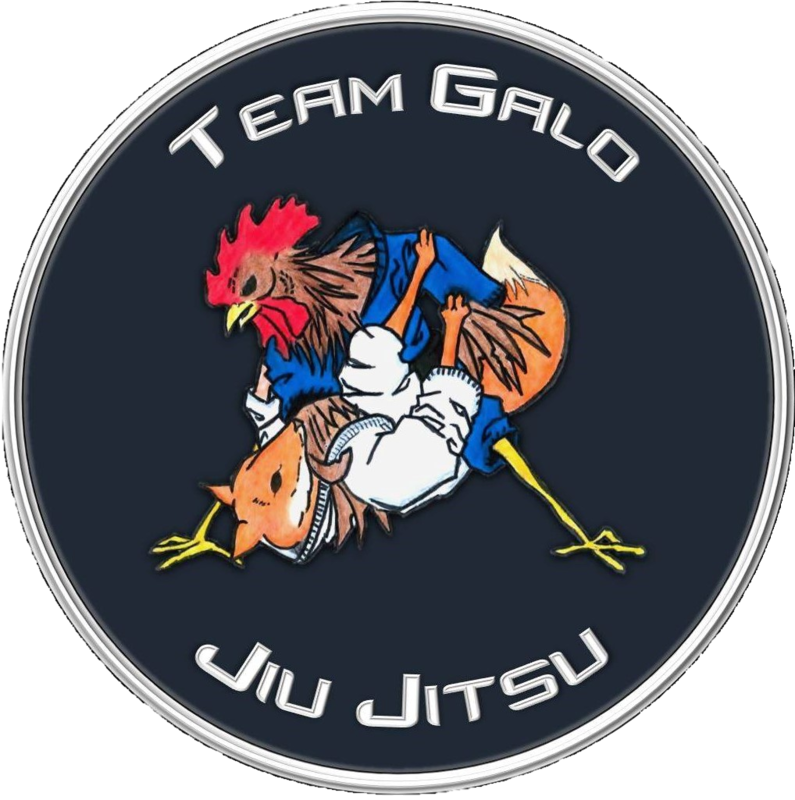 Black Belt trained and certified Instructor, Professor Cardinal is a Brazilian Jiu-Jitsu (also known as BJJ) Specialist, training in Gracie Jiu-Jitsu since 1994. Professor Cardinal has been influential as a pioneer of the Martial Art and Sport in Edmonton, contributing many hours to the development of athletes across Western Canada, with his focus on athletes in Edmonton and surrounding areas. Professor Cardinal is a believer in all Martial Arts and how training the body also trains and disciplines the mind. 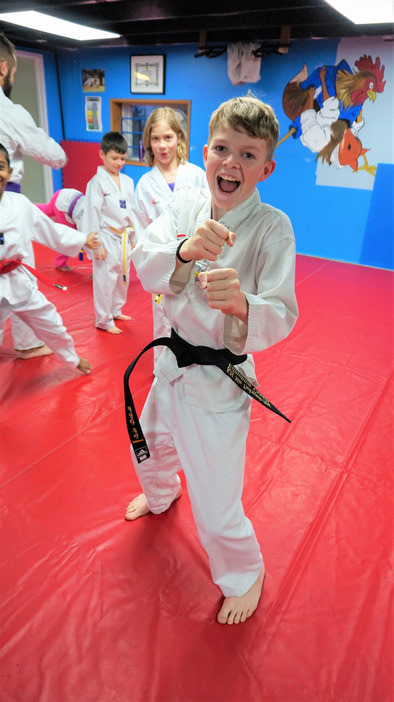 He also holds a brown belt in Judo and has trained many years as a child in boxing. His knowledge in the sport has allowed him the privilege to compete as an athlete and now travel with contenders and corners them all over the world including events such as: PRIDE FIGHTING CHAMPIONSHIPS, UFC, ELITE XC, and many more.